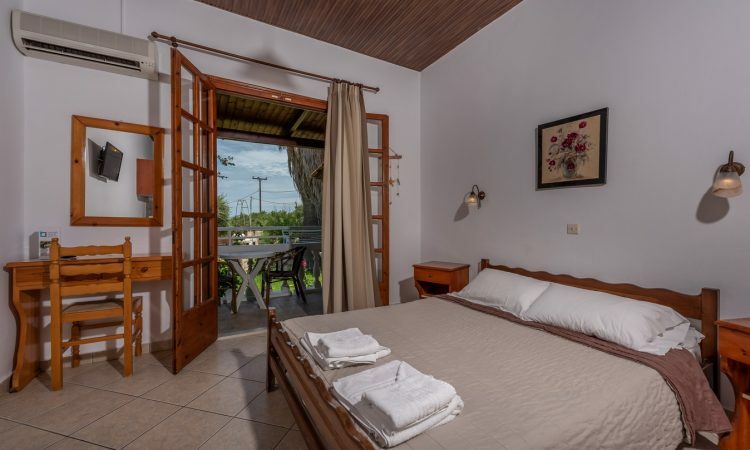 Ionian Aura is a small, family hospitality unit, surrounded by olive trees and palm trees, located on the top of the hill of Verde, 3.5 km from the town of Zakynthos, 1 km from Tsilivi’s center and 600 meters from the Blue flag beach of Tsilivi. Stayed here for a week and had the best time. From start to finish the staff were friendly, helpful and did everything to ensure we had a great stay. Room was spacious, spotlessly cleaned every day and had everything we needed. Had an amazing sea view from our balcony. Lovely hotel just outside the centre of Tsivili. 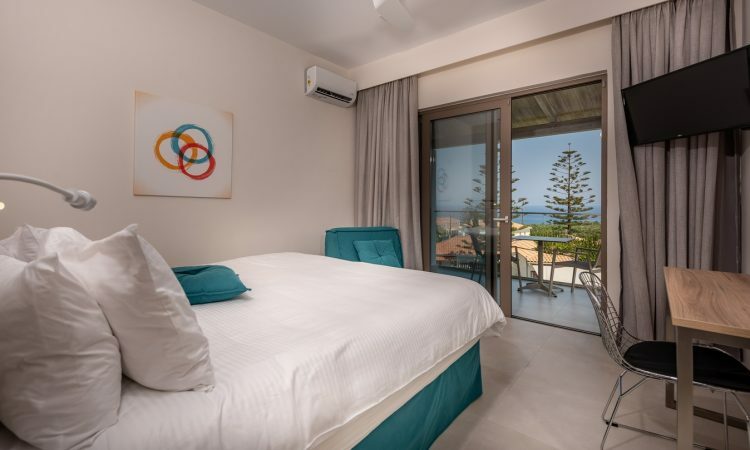 Clean rooms, great pool area and bar and walking distance from beach, restaurants and supermarket. We chose a sea view room and it was definitely worthwhile. Yiannis was very welcoming and happy to help throughout our stay, including booking taxis and excursions. We were a party of 12 that stayed for 5 nights from 28th October. The Hotel was lovely, our rooms all had balconies with sea views. Yiannis and his staff were very helpful and friendly and the breakfasts were really good with eggs made to your liking every day. 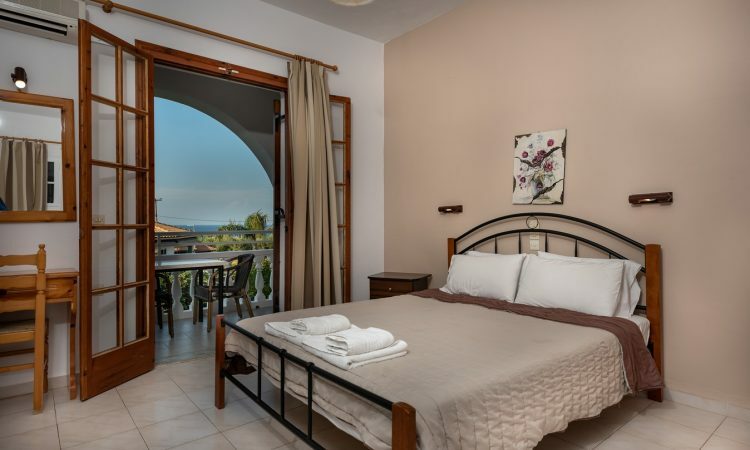 Our philosophy is simplicity and authentic Zakynthos hospitality and our aim is to share with you the magic and the secrets of the island and to ensure a pleasant stay. Do not afraid us we aren't spammers!